In view of the demand for Nigeria’s agricultural products the world over and some substandard products that are giving the country bad image, the Standards Organization of Nigeria, SON has asked agricultural experts to step up their game in ensuring that international standards are adopted in ensuring exports acceptance. 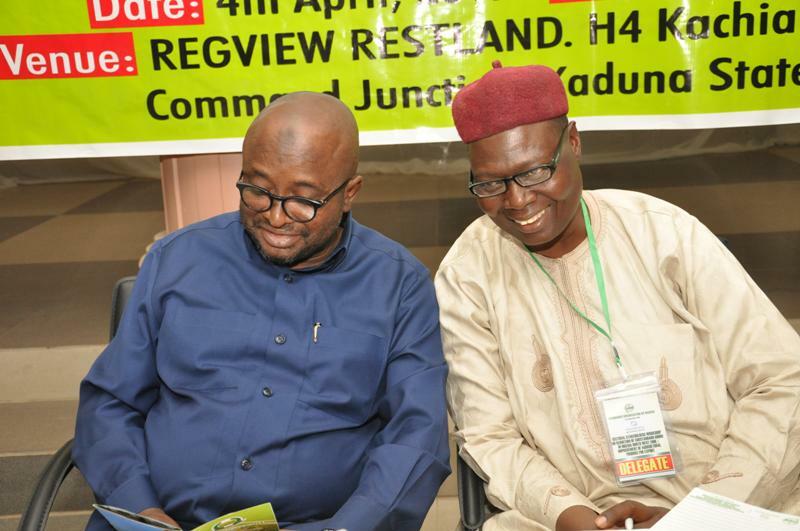 The call was made by the Director General/Chief Executive of SON at a One-day Zonal Stakeholders Workshop for the North West with the theme: ‘Reduction Strategy of Substandard Goods in Nigeria’ held in Kaduna on Tuesday. “It should be noted that the Agricultural products from Nigeria are in great need all around the world if only we can meet the quality requirement for these products. As the sole custodian of standards, SON is ready to ensure each stakeholder understands requirements of the product, they are helped to meet the requirements and they eventually get value for their products. 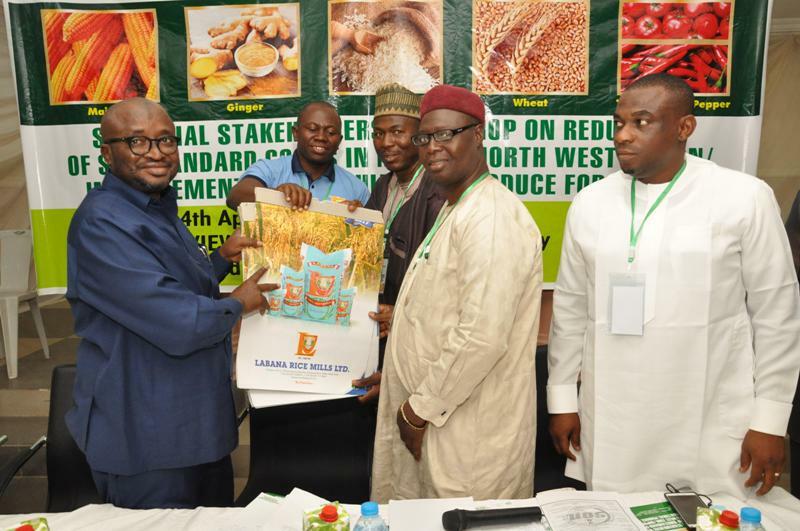 “ I therefore call on all Agricultural produce experts in the North West to quickly subscribe to the full reduction in substandard export produce, follow the procedures laid out today and ask the right people the right questions,” the DG, who was represented by SON’s Regional Director (North West), Mr. Dauda Yakubu. He stressed that the significance of Quality cannot be over emphasized in the everyday life and Standardization is the best way to achieve quality which is why we are here today. “This serves as a product of the concerted efforts of the Government through the Standards Organization of Nigeria to ensure quality especially in Agriculture in order to diversify the economy in tune with the Federal government policy on non-oil export drive,” he added. SON DG emphasized that the establishment of the Standards Organization of Nigeria by the enabling Act No. 56 of 1971 and the subsequent amendments for the purpose of coordinating all standardization activities for products, services and processes in Nigeria which includes elaboration of standards and their review, implementation of the Standards and ensuring compliance to them through Quality Assurance processes like; Factory Inspections, Regular feedbacks, Market Survey, Product Registration, Laboratory Tests and Analysis, Measurements for accuracy(metrology) the MANCAP for locally made products and its sister off-shore Conformity Assessment Programme (SONCAP) for imported Products as well as Consumer Complaints and Resolution and feedback among others. “Avail yourself the opportunity to network with people, get acquainted with SON officers, check for Standards relevant for your products and go forward with the mindset to export quality products,” he advised. At the workshop which was targeted at 200 stakeholders but attracted more than 300, the participants were taught how to use packaging to attract more patronage in their exported products. 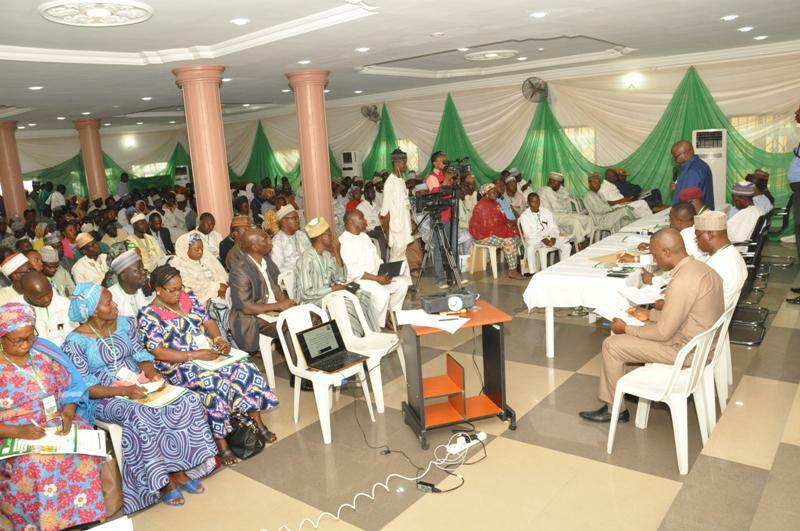 Lectures were also delivered by various resource persons on topics like; ‘Reduction of substandard goods in North West Nigeria and improvement of Agric Products for exports’, ‘Fiscal and financial strategy requirement to meet export finance requirement of agricultural produce’ and role of Nigeria regulatory agencies in agricultural produce export’. A participant, Abdullahi A. Jantallu who is the Technical Adviser, Organic Fertilizer Company Birnin Kebbi said that the workshop was timely. He however advised the government to hold more similar workshops frequently.